Penny weaves together the three distinct strands of her career to bring audiences evidence-based insights into the effective promotion of ethical behaviour in the workplace. 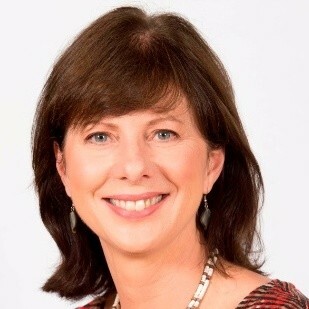 Author of the International Compliance Association’s Specialist Certificate Programme in International Anti-Corruption, Penny holds an MA in Neuropsychology, and spent 30 years as an in-house HR executive. Today she is Director of Ethicalways, a South African-based consultancy that provides advisory and training services to organisations seeking to create a culture of integrity and achieve anti-corruption compliance. She helps build high-engagement, values-based, ethical workplace cultures. She works as partner of in-house HR practitioners, compliance specialists and executive teams, she support and supplement their strategies, lending specialist insights and third-party credibility to their objectives.